Today, 15 November 2017, the Italian Secretary of State for the Interior, Marco Minniti, has met with leaders of the National Federation of Italian Press (FNSI), a member of the European Federation of Journalists (EFJ) to discuss journalists’ concerns for press freedom. 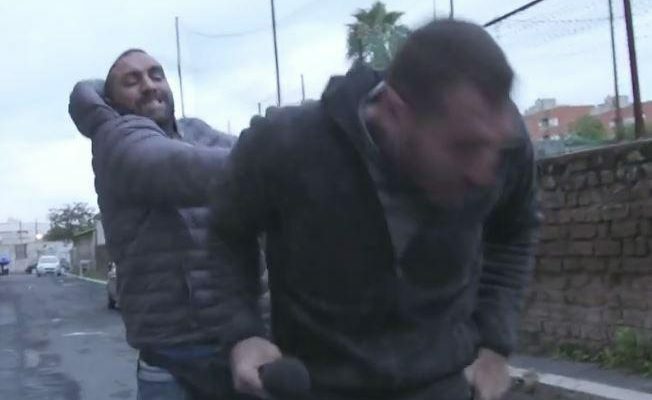 Daniele Piervincenzi, a journalist for Italian TV RAI, was assaulted by Roberto Spada, the brother of a mafia boss, when he approached him for an interview about the local elections in Ostia, on 7 November 2017. 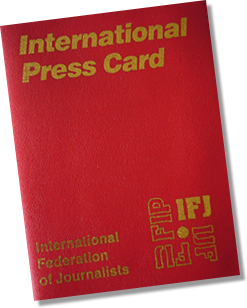 Following the report from FNSI, the EFJ condemn the assault and filed a complaint to the Council of Europe Platform to protect the safety of journalists for the violation of Piervincenzi. Spada assaulted Piervincenzi after the journalist asked him about his alleged support for the far-right extremist group, Casapound. Piervincenzi’s nose was broken, and Spada also hit cameraman Edoardo Anselmi with a baton. Anselmi continued filming during the attack, and the video was shared on @RaiDue’s twitter account. Spada was arrested on 9 November 2017 and is under investigation for “grievous bodily harm and private violence with the aggravating factor of acting in a mafia context,” according to judicial sources. As well as talks with Minniti, the FNSI have spoken out about the incident and organised a demonstration in Ostia on Thursday 16th November 2017. 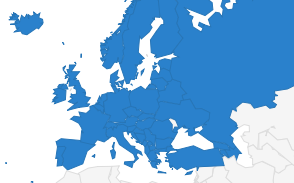 The EFJ express their support for the FNSI and solidarity with journalists in Italy. 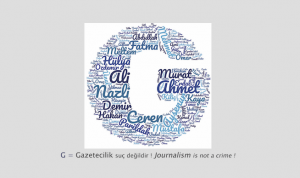 RAI will hold a relay of broadcasts across its channels on Thursday, to show support for threatened journalists.